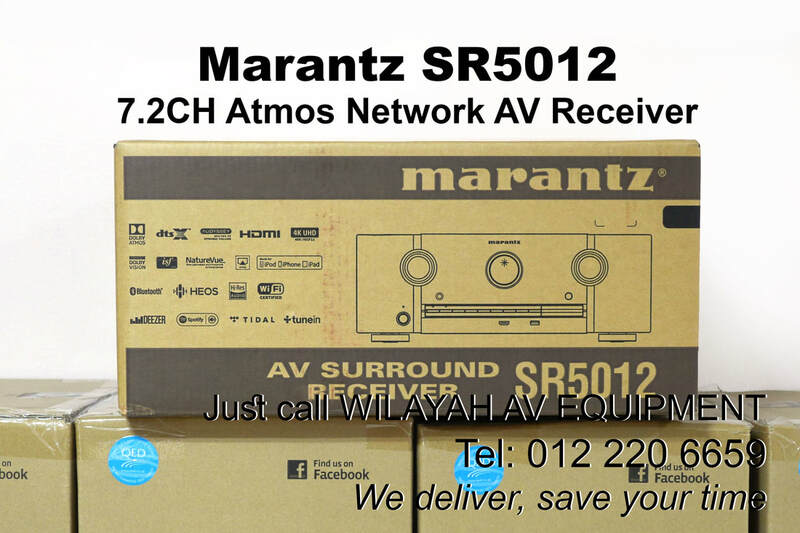 Marantz is a well known name for amplilfier and CD player - Wilayah AV Equipment, your home theater system and hifi sound system dealer in Malaysia. 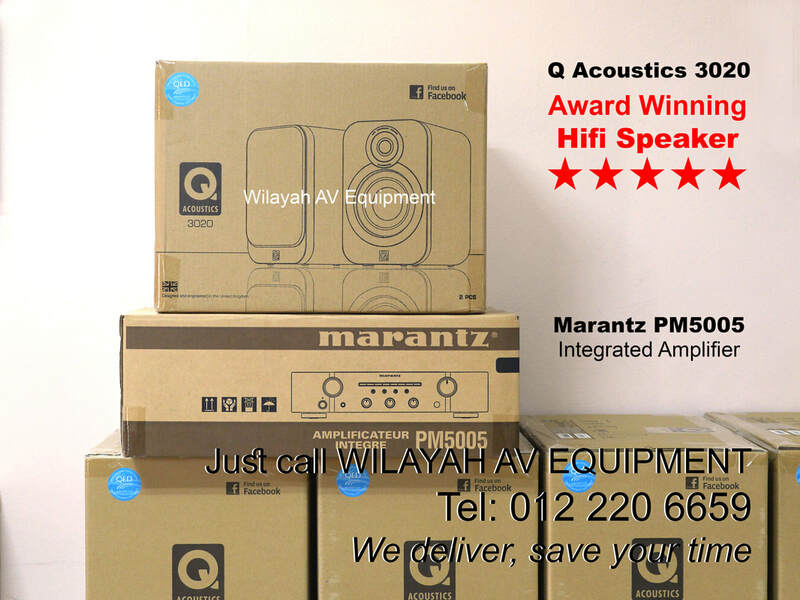 Marantz and Q Acoustics are popular combination worldwide . 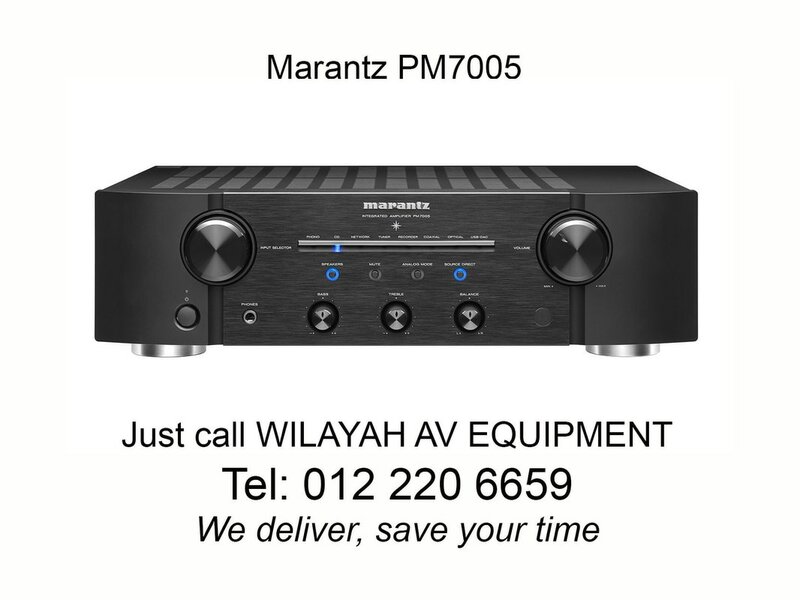 Among the best selling integrated amplifier is this Marantz PM6006. Price is RM2500. Contact us for discount. 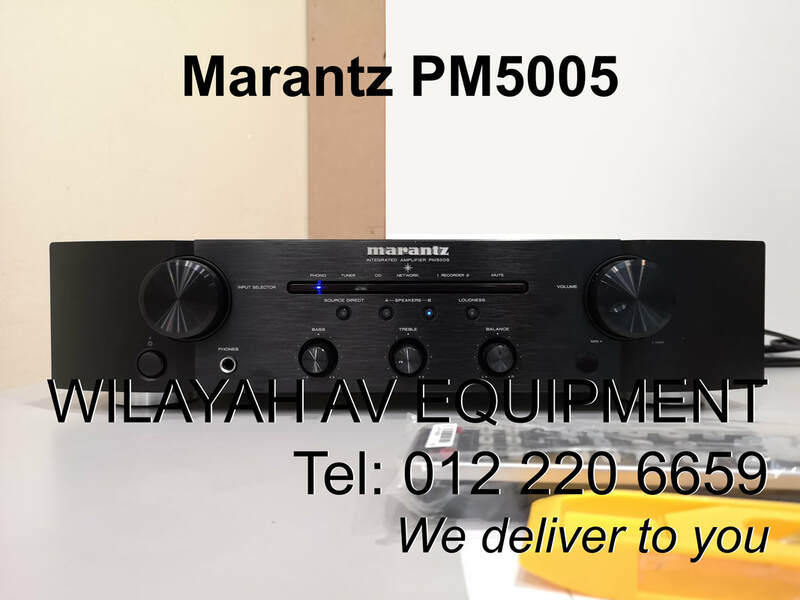 Marantz CD6006 is a highly recommended CD player to partner the Marantz PM6006. Price is RM2500. Contact us for discount. 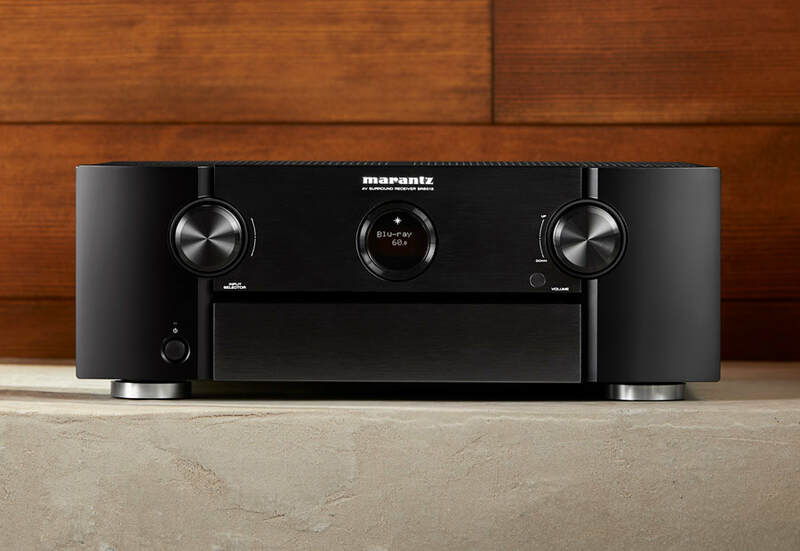 Marantz SR5013 7.2 channel AV receiver features Dolby Atmos, DTS:X and DTS Virtual:X decoding for immersive home theater, and proprietary HDAM circuit boards for more detailed, dynamic sound. Eight HDMI inputs are fully compatible with the latest specifications, including 4K Ultra High Definition video. Marantz SR6013 is a 9.2 channel AV receiver. It features Dolby Atmos, DTS:X and DTS Virtual:X decoding for immersive home theater, and proprietary HDAM circuit boards for more detailed, dynamic sound. Eight HDMI inputs are fully compatible with the latest specifications, including 4K Ultra High Definition video, 60Hz video, HDR, Dolby Vision and Hybrid Log-Gamma. Marantz PM5005 with Q Acoustics 3020. 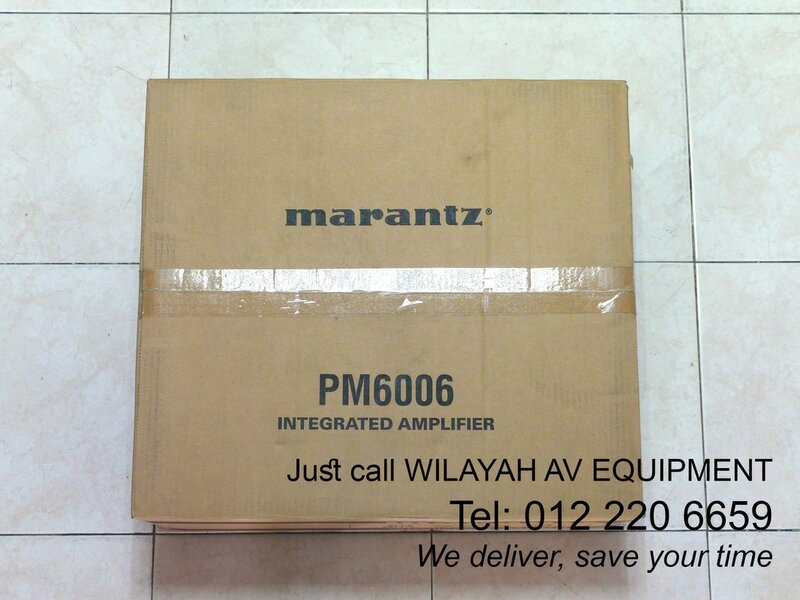 Delivering the Marantz PM5005 with Q Acoustics 3020 to our customer. 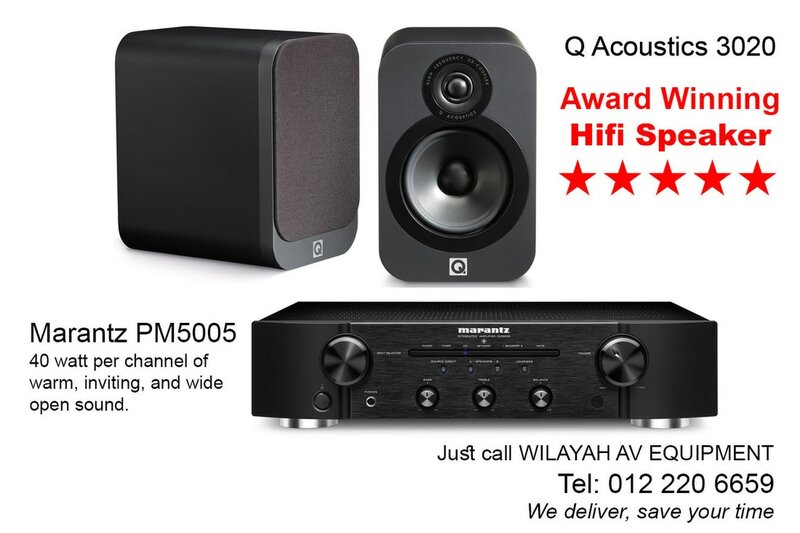 For more details or to make a purchase, kindly call 012 220 6659. We deliver to you, save your time. Q Acoustics 3020 + Marantz PM6006 hifi sound system. You may also contact us via Facebook or 012 220 6659.